Web Design Brief: Make something visually “in ya face” (JDW). 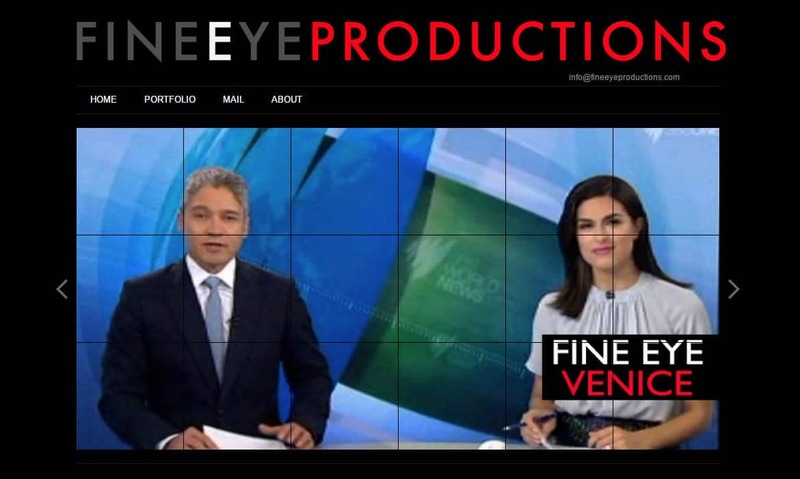 Welcome to the home of fine eye productions, the production house of John Doggett-Williams journalist, writer, director. 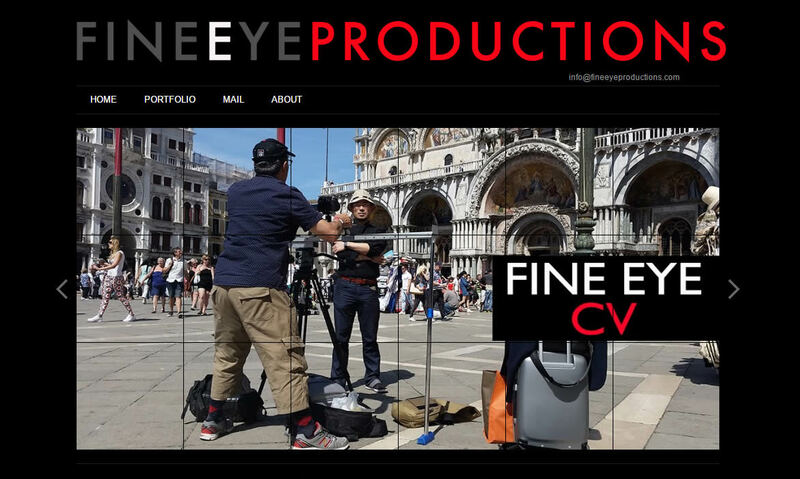 Fine Eye Productions has created and completed dozens of educational and corporate training videos.